Frances Harper, William Sylvis, Isaac Myers, and John Roy Lynch are a few of the people featured in the role play. 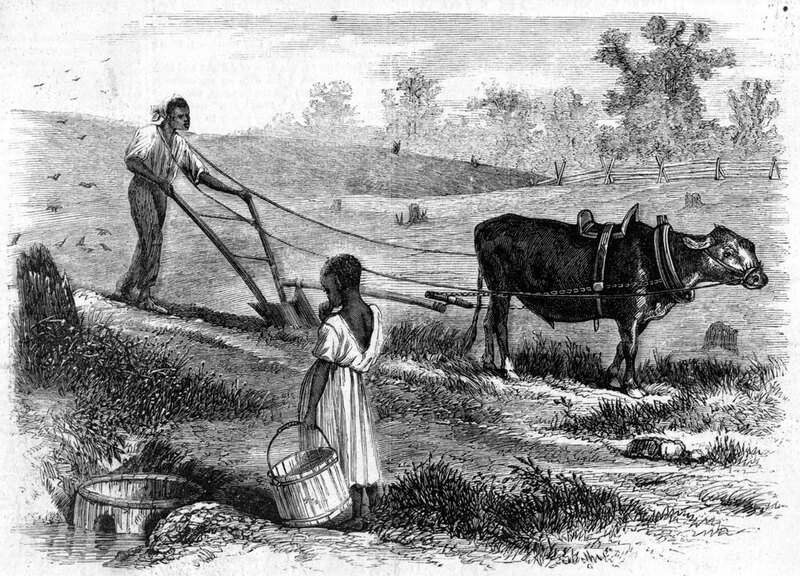 Shortly after hearing in 1865 that she and others on her Florida plantation were no longer enslaved, Frances told a friend what she thought their future might look like: “This time next year all the white folks will be at work in the fields, and the plantations and the houses, and everything in them will be turned over to us to do with as we please.” While her fantasy didn’t become a reality, something remarkable did. Without saying anything to their former owner, on New Year’s Day 1866, every freed slave on the plantation left. But ultimately racism and sexism tore these movements apart, and the consequences left Black people few allies to fight the insurgent white supremacists that one by one overthrew Reconstruction governments in the South. 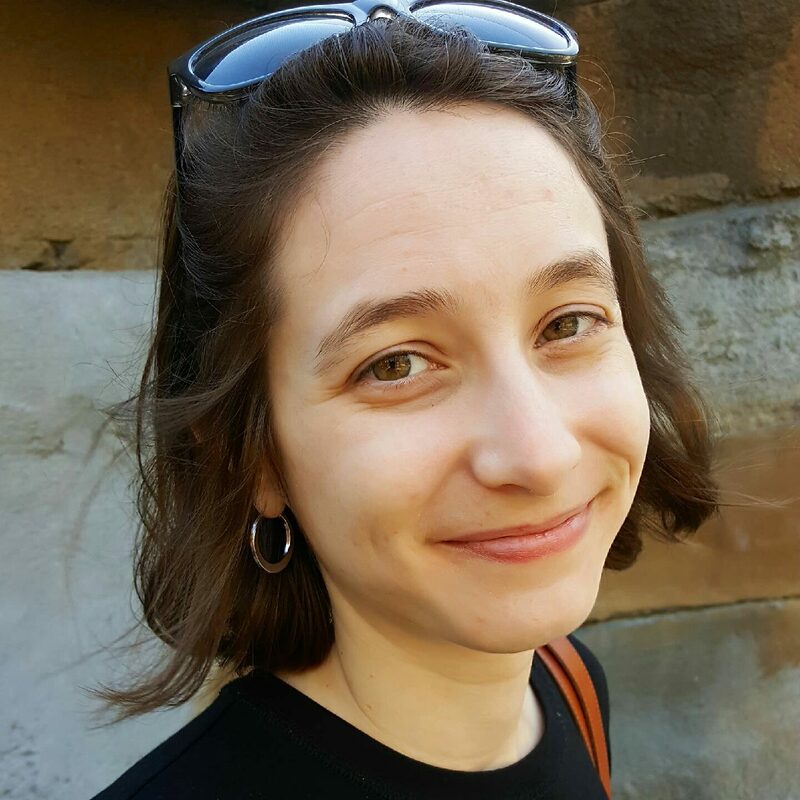 This mixer aims to draw out many of these lessons for students by introducing them to individuals in the various social movements, including the labor movement, women’s rights, and voting rights movements that followed the Civil War and their attempts to build alliances with one another. In the mixer, each student takes on the role of a different person involved in the social movements of the time. Role plays are such an excellent way of engaging students in learning. When the Impossible Suddenly Became Possible: A Reconstruction Mixer allows students to interact with both the content and one another to further their learning. I chose to do the lesson at the end of our unit on Reconstruction. Students had a good basis of understanding, but only from the newly freedmen and women’s perspective. This activity revealed to the students, as well as myself, the new possibilities that many Americans recognized after emancipation. Students in Andy Coulombe’s classroom interview each other during the Reconstruction Mixer activity. During our debriefing discussion, some students were struck by the narrow thinking behind many activists who placed, as one student mentioned, “priorities of justice,” believing that the nation could only have justice for one group at a time. Another student even mentioned how easy it was for many of the people involved in social activism to lose site of the bigger picture of “justice for all,” refuse the collaboration and solidarity of others and allow racism and sexism to derail their own movements. 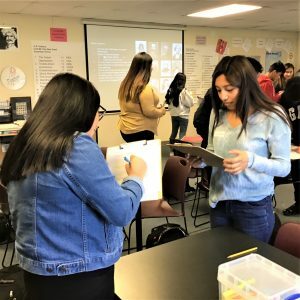 One group of students connected past learning to debunk this myth by mentioning how the Women’s Liberation Movement, Chicano Movement, American Indian Movement and African-American Civil Rights Movements all co-existed and moved towards social justice during the same decades of the 20th century. I was impressed with the connections that this activity allowed for my students to make. It was a perfect lesson to include in our study of Reconstruction. 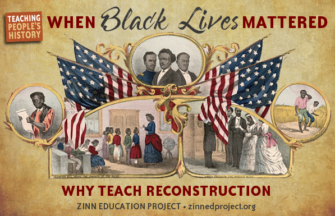 The classroom textbook does not really highlight the successes of Reconstruction and focuses on the backlash to this progress. Reconstructing the South: A Role Play successfully revealed to my students the problems that needed to be addressed during Reconstruction. In particular, students were interested in the questions about what should happen to the land and if there should be any consequences for Confederate leaders. The second Reconstruction lesson, the Reconstruction Mixer, was also very successful. It showed students the social organizing that happened during Reconstruction. The question of addressing Black rights and women’s rights got students thinking about the challenges of organizing, and how difficult it is to make radical changes when people do not agree on issues. I like the diversity of the people included in the role, and that there were several people I had not heard of before. Students enjoyed the mixer format. We also did the Election of 1860 Role Play and this mixer was a nice change of routine. I decided to spend more time on Reconstruction than during the Civil War because of these great lessons available. I think it’s important to show the post-war progress after learning about the cruel economic system of enslavement. I would use it again in a class, for sure. I used a modified version of When the Impossible Suddenly Became Possible: A Reconstruction Mixer in my elementary school classroom in order to help students grapple with the concept that many different groups of people post-Reconstruction were actively attempting to fight for and obtain civil rights. It was extremely beneficial for my students to see that in addition to being a movement for African Americans freed from slavery, Reconstruction impacted all laborers, all women, and the ability to vote throughout the country. Providing a mixer activity and prompting questions (modified for their level) helped students adopt their roles more fully. I was able to observe student agency increase as they read about their historical figure, and role play has provided a constant benefit to my classroom. 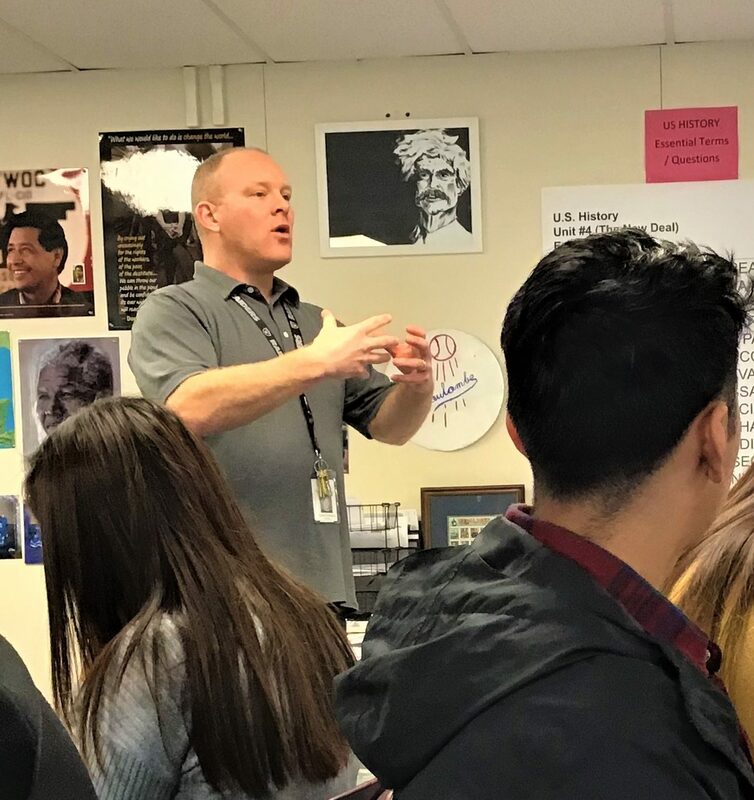 In the context of Reconstruction, students were able to grapple with the reality that there were many challenges and unmet goals during Reconstruction that have had impacts on society still today. 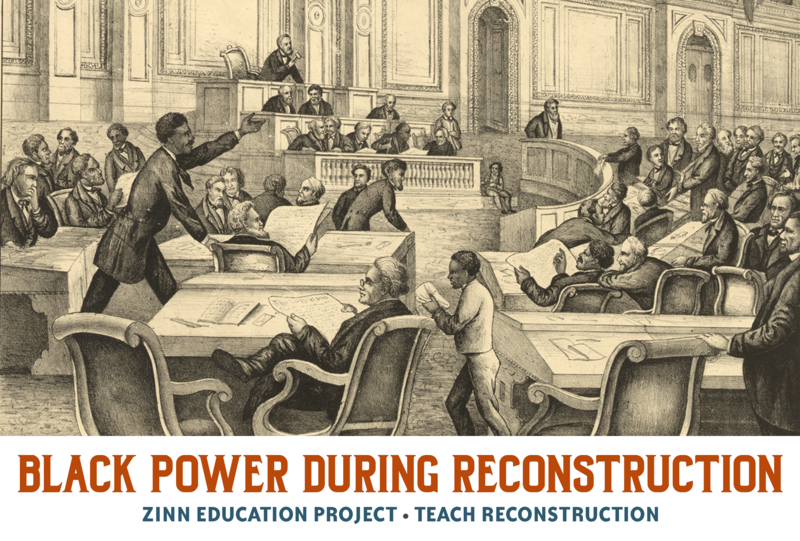 Read more teacher comments about lessons on Reconstruction. Have you used this lesson? We want to hear from you! Receive a free copy of Eric Foner’s A Short History of Reconstruction or James Loewen’s Lies My Teacher Told Me for your time. Learn more. 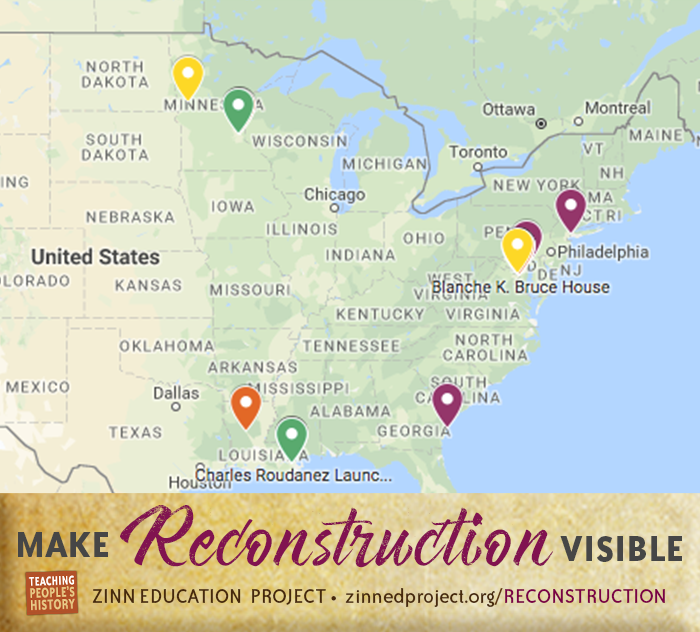 “When the Impossible Suddenly Became Possible: A Reconstruction Mixer” is one of the lessons offered as part of our campaign to Teach Reconstruction.